There were five major developments in Pakistan during the first week of October 2017. The first two – attempts to repair the relations with Afghanistan and US are inter-linked. If the first two developments hint at a rapprochement, the next two developments highlight rupturing of relations between civilian and security establishments. There were five major developments in Pakistan during the first week of October 2017. 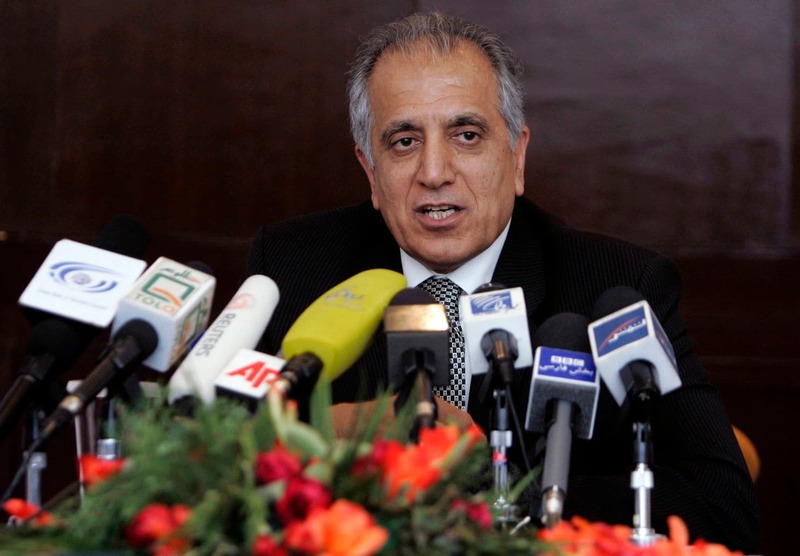 The first two – attempts to repair the relations with Afghanistan and with the US are inter-linked. Repairing Pak-Afghan relations seems to be a strategy towards the second - repairing Pak-US relations. Pakistan took measures on both. Third major development during the week is Nawaz Sharif getting re-elected as the party chief of the PML-N. On the day of his re-election, he did make few statements including not learning the lessons relating to the fall of Dhaka – hinting at the role of military in politics. Sharif’s re-election and his statements do highlight a possible trend of worsening relationship between the Establishment and him even further. Fourth major development is related to the above, hinting at the status of civil-military relations. 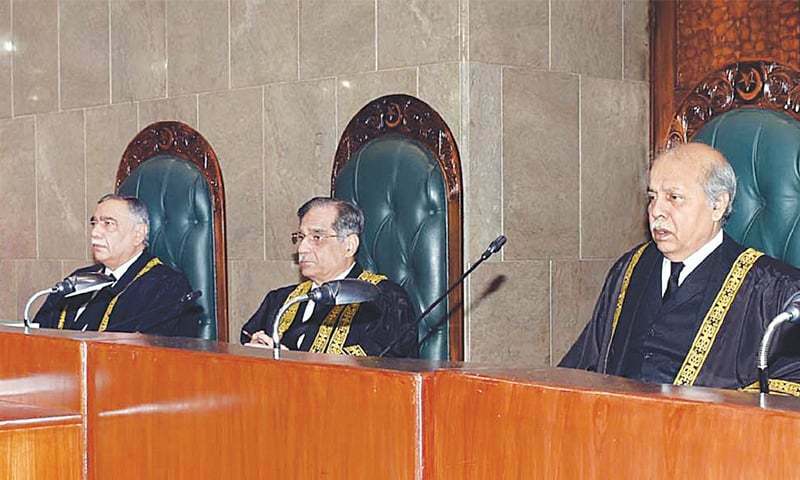 An ugly episode of the Rangers who are under the Interior Ministry, getting deployed on a court premises on their own, and worse prohibiting their minister from entering the premise – has raised many eyebrows on the current level of civil-military relations. A subsequent press briefing by Maj Gen Asif Ghafoor, the Director General of Pakistan’s ISPR instead of clarifying the issues, further muddled it. 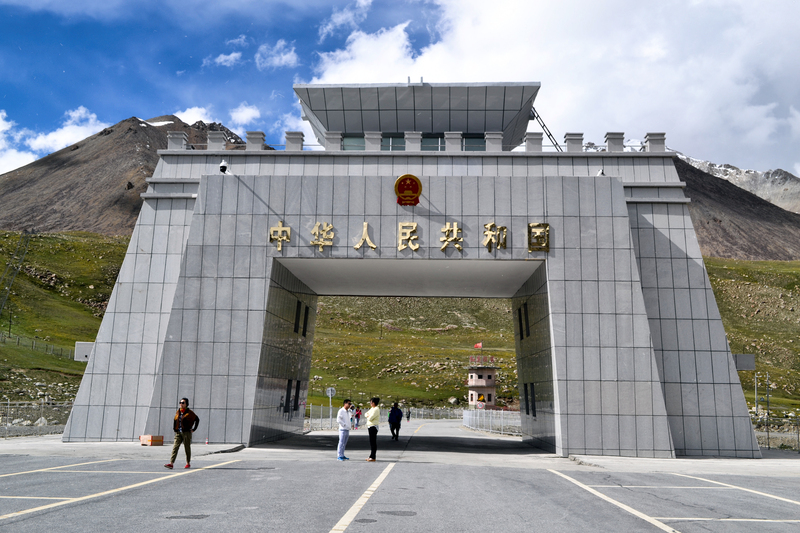 If the first two developments hint at an external rapprochement, the next two developments highlight rupturing of relations between civilian and security establishments. The fifth major development in Pakistan during the first week of October was the deadly suicide attack on a Sufi shrine in an interior district of Balochistan. Two visits were the obvious highlights of Pakistan during the first week. The first one was Gen Bajwa, COAS visiting Afghanistan, and the second one Asif Khawaja, Pakistan’s foreign minister visiting the US within weeks after his earlier visit in September. Both are inter-connected; a National Security Council (NSC) meeting preceded (held in Islamabad on 29 September) both the visits, where all the major actors were present. Pakistan’s Chief of Army Staff Gen Qamar Bajwa visited Kabul on 01 October 2017. According to a news report, he was expected to discuss border relations including border fencing, and militancy. While the above issues have assumed a perennial nature in Pak-Afghan relations, the real reason behind Gen Bajwa’s visit seemed to be preparing the ground for the next Pak-US discussion. Asif Khawaja, Pakistan’s foreign minister left for a three days trip to US subsequently. Trump’s hard-hitting statement on Pakistan, as a part of his new surge in Afghanistan, had also welcomed India to play an increasing role. Both the positions of the American President, if pursued seriously by the US would seriously jeopardize Pakistan’s preeminent position in the Af-Pak region. 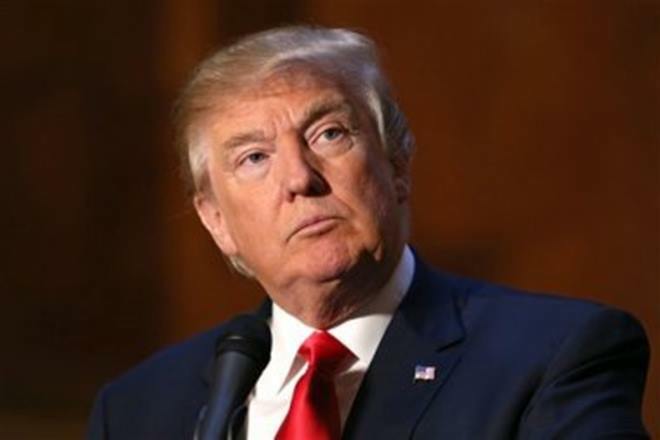 A reduced status will undermine Pakistan’s bargaining position vis-à-vis the US. To restart its discussions with the US, and build a working relationship with the Trump administration, Pakistan will have to start from the ground. In this context – Afghanistan. The visit of Foreign Minister’s to the US in September was a part of this strategy - to find the American pulse on what is expected and what would be acceptable. Gen Bajwa was expected to break new grounds in Afghanistan, primarily for the sake of repairing Pak-US relations. 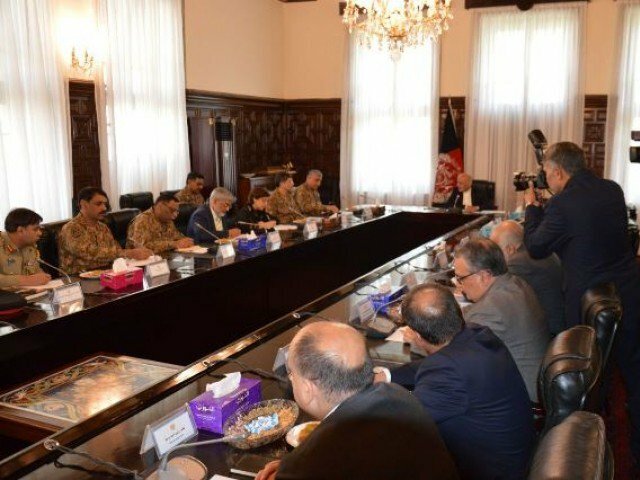 Though Pakistan would prefer to claim, this is a part of larger interaction with Afghanistan, the timing and the chronology of events since Trumps’ Afghan speech, Khawaja’s US visit, the NSC meeting in Islamabad would prove otherwise. Did Bajwa break new grounds in Afghanistan? Will this become a “new season” for Pakistan and Afghanistan, as the Afghan President Ashraf Ghani has forecasted? Much will depend on what happens next. The Afghan President is expected to visit Pakistan soon. It also depends on how accommodative Pakistan becomes vis-à-vis Afghanistan. 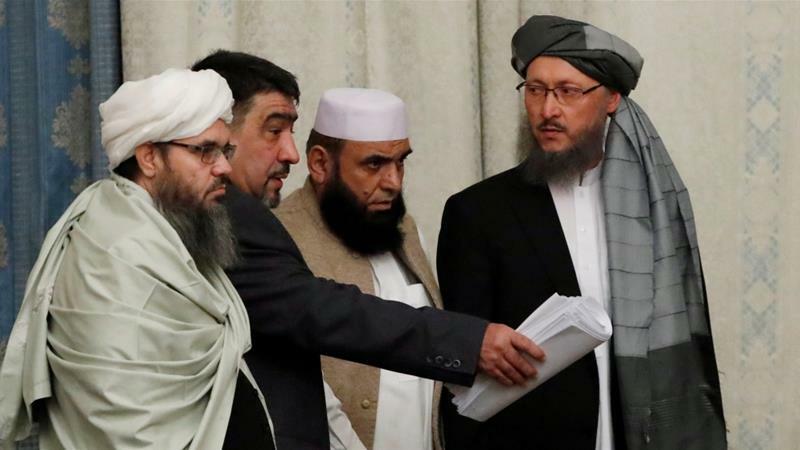 The present strategy of calibrating violence across the Durand Line, closing Af-Pak entry points to pressurize Kabul, and completely blaming Afghanistan for Pakistan’s domestic violence is unlikely to help the Af-Pak usher into a new season. Will Pakistan change its above three strategies vis-à-vis the Durand Line? In this context, there is a subtle difference between the civilian and military perspectives. The mainstream public opinion within Pakistan favours an over haul of Pakistan’s Afghan strategies. Even the Parliament would prefer to pursue a similar strategy. But do they have the space and power to reshape Pakistan’s Afghan objectives? Aren’t the objectives and strategies in Afghanistan are in the Establishment domain? 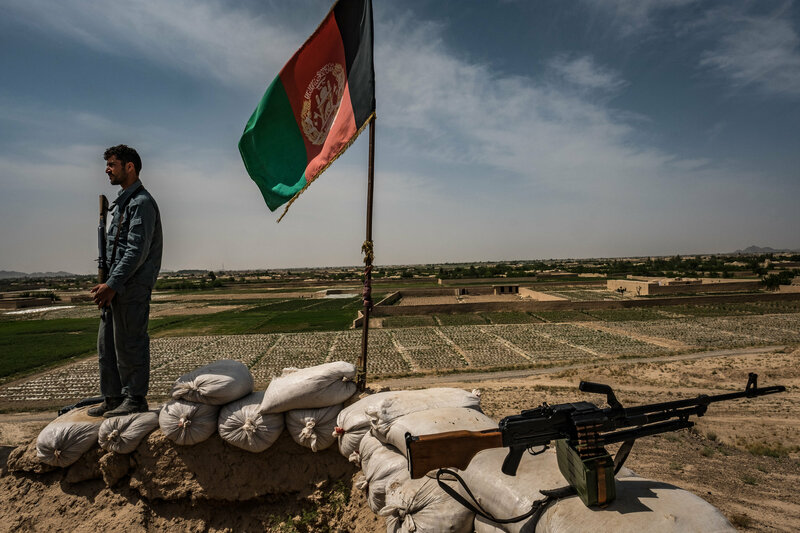 Unless the Afghan strategy of Pakistan is pursued by civilian leadership, and looks beyond the above three issues, the idea of a new season, will unfortunately remain a déjà vu. Did Khawaja break new grounds in Washington? The contents of the latest meeting between Asif Khawaja and the US officials are yet to be known. Both James Mattis and the Secretary of State Rex Tillerson are likely to visit Pakistan subsequently during October to discuss US-Pakistan relations. In between Pakistan’s Interior Minister is likely to visit the US. Whether Khawaja has broke new grounds on US-Pakistan relations are not, he seems to have succeeded in buying some more time for Islamabad. Three specific events during the first week of October will highlight the growing divide between the government (led by the PML-N) and the Establishment: the episode involving the Pakistan Rangers in Islamabad preventing their interior minister from entering a court premises; Sharif becoming the party chief again, following a Parliamentary legislation; and the press briefing by the ISPR Director General. The para military forces defying their political boss – the interior minister, from entering into a court premise could happen only in Pakistan. The interior minister had no clue under whose orders the Rangers were deployed in the Court premises. Neither the interior ministry ordered them, nor the Courts requested them. Perhaps, there is. But what can the elected leaders do about it? All the interior minister could do is to talk about an enquiry or resigning. Instead of rangers, had the police chief in Islamabad deployed a small contingent in the same premise and prevented the Interior Minister from entering, would the Minister be talking about an enquiry and finding the truth behind deployment? Wouldn’t he have sacked the entire top leadership by now? So what stops the interior minister from taking action against the Rangers, who are reporting to him? Consider what the Rangers did the following day; they had the audacity to remove themselves from the Parliament and wanted a formal request from the civilian leadership! Will the opposition parties come together and make a stand in the Parliament and ensure that the latter remains supreme? Or, given Pakistan’s history, will this issue also die subsequently? The above two statements clearly reflect the present mood of Nawaz Sharif. The larger question is, whether bulldozing an act in the Parliament despite resentment from the opposition parties will strengthen the case of democracy and supremacy of institutions. Whatever may be the strength of the case leading to his ouster, he should have waited and cleared his name in all those cases before getting re-elected as the party chief. But he is a man in a hurry. For what? What will he do next?